Are you a fresh graduate or current student looking for a kickass internship in Singapore? 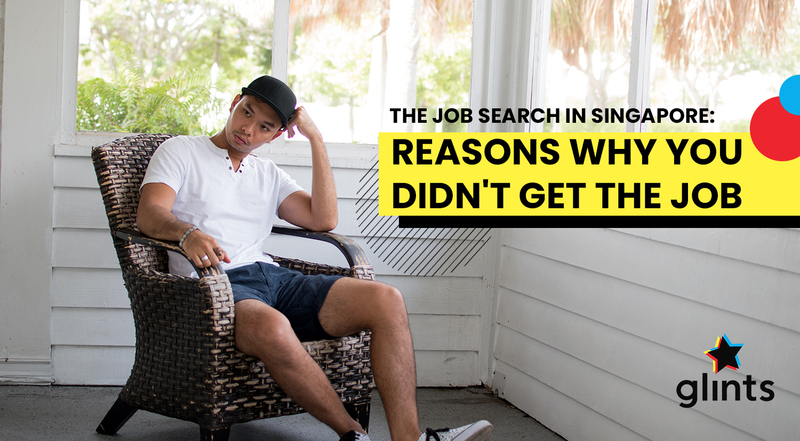 That’s probably a smart decision – internships can give you the much-needed experience to start your career off swimmingly. But just how do you locate an internship in Singapore? 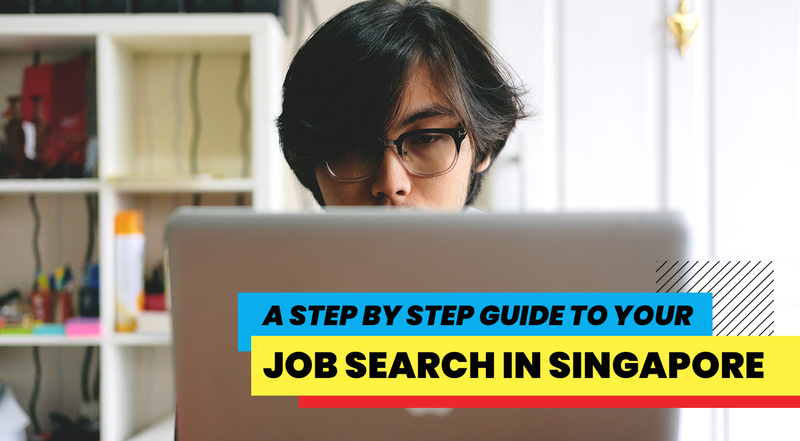 So what online portals should one search for when trying to find an internship in Singapore? They help with your placements by allowing you to send in applications at just the click of a button. Let’s get started! Other than being the perfect complement to your resume, LinkedIn is also a viable platform to search for an internship in Singapore. Simply go to the ‘Jobs’ tab and type in the keywords of a particular job that you are interested. There will be a list of results that best match your search requirements. Be sure to beef up your LinkedIn profile before applying though! 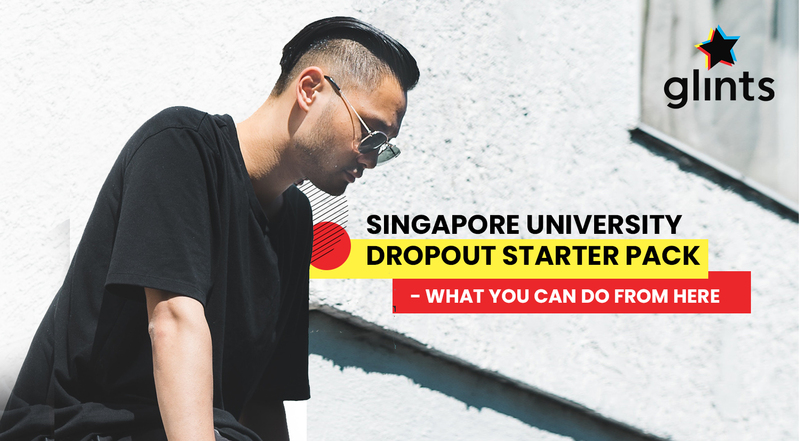 If you’re interested in securing an internship in Singapore with a startup company, then you’re in luck: StartUpJobsAsia is a job portal that specifically targets the startup community. As its name suggests, it also has regional reach with internship listings ranging from Thailand to Bangladesh! Tech In Asia is a well-known online tech startup-related magazine that also organises yearly tech events. The platform offers a variety of internships at startups. Though listings for internships may not be many, it’s still worth a shot! JobsDB is similar to StartUpJobsAsia in the sense that they both have regional outreach. They are situated across China, Hong Kong, Indonesia and Singapore. Creating an account on the website costs virtually no money at all. 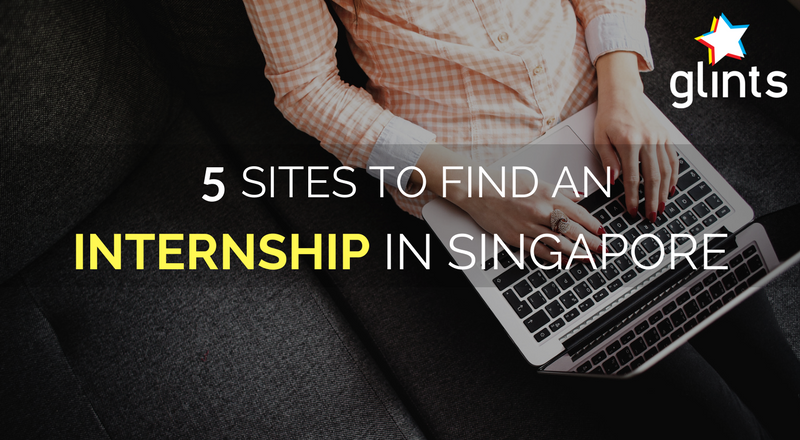 Finding an internship in Singapore is easier than you think! Glints’ is a dedicated platform that targets young talent to enable them to build up their professional portfolios thereby preparing them to confidently step into the working stage of their lives. Registration is free and there are more than 4,000 internships posted right at Glints so… What are you waiting for? Here’s a link: head over to find internships in Singapore right now. Do you know why you should do internships now? Previous PostShould You Pursue a Double Degree or Double Major?